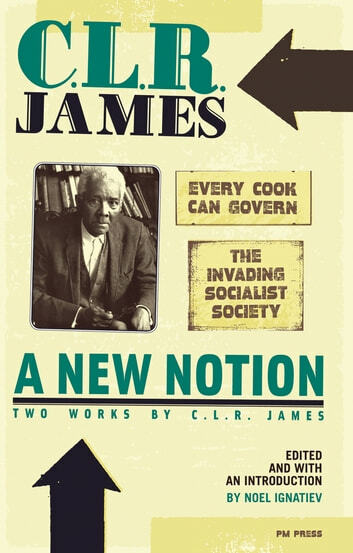 Portraying C. L. R. James as a leading figure in the independence movement in the West Indies and in the black and working-class movements in both Britain and the United States, this volume provides an extensive introduction to James's life and thought before presenting two critical works that illustrate the tremendous breadth and depth of his worldview. Both long-out-of-print pamphlets display James's contributions to Marxist and revolutionary theory as he documents and elaborates on the aspects of working-class activity that constitute the revolution in today's world. Fully encapsulating James's thoughts on democracy and workers' emancipation, these essential works represent the principal themes that run through James's life: implacable hostility toward all "condescending saviors" of the working class and an underlying faith in the power of ordinary people to build a new world.